I am very pleased to share that HEY YOU, the music video I directed for long-time collaborator, The Land of Deborah, will screen this April at the Northern Virginia International Film Festival, also known as the NOVA Film Festival. The production team included Lisa Ovies, and Rebecca Hales. The dance was choreographed by Maxine Chadburn and performed with Kelly McInnes. 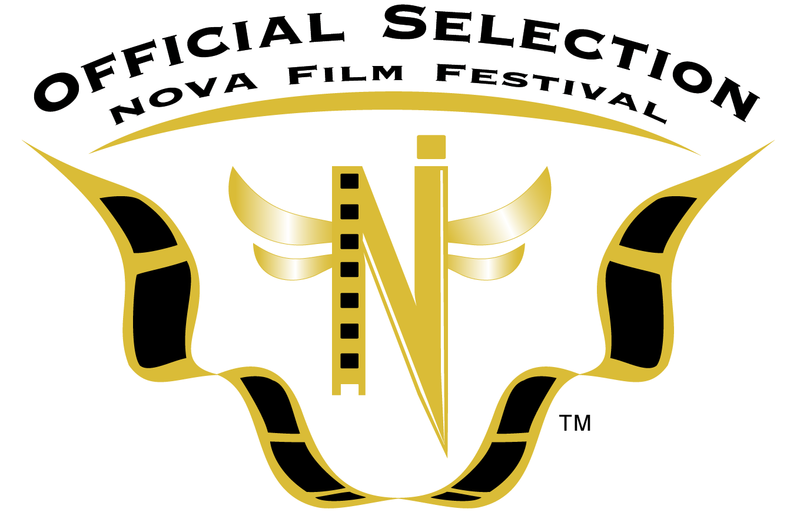 NOVA is a new festival started by founder Fernando A. Mico. This guy loves film, and he loves filmmakers. I have no doubt it’s going to be an incredible first year (of many) for the festival. It’s gratifying to know the Hey You journey is continuing on in 2015, mostly because it gives more people a chance to see just how talented Deborah is. My thanks go out to Fernando and his team for including us in this, their inaugural season. NOVA is rolling out acceptances, so if you want to be a part of something special, there’s still another deadline on March 10th.